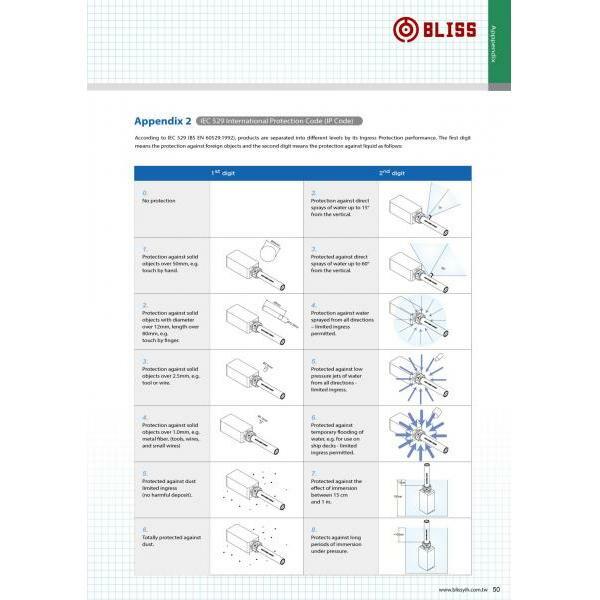 EMI Shielding Conduit Series Introduction (Appendix 6) - Bliss Yih Enterprise Co., Ltd. 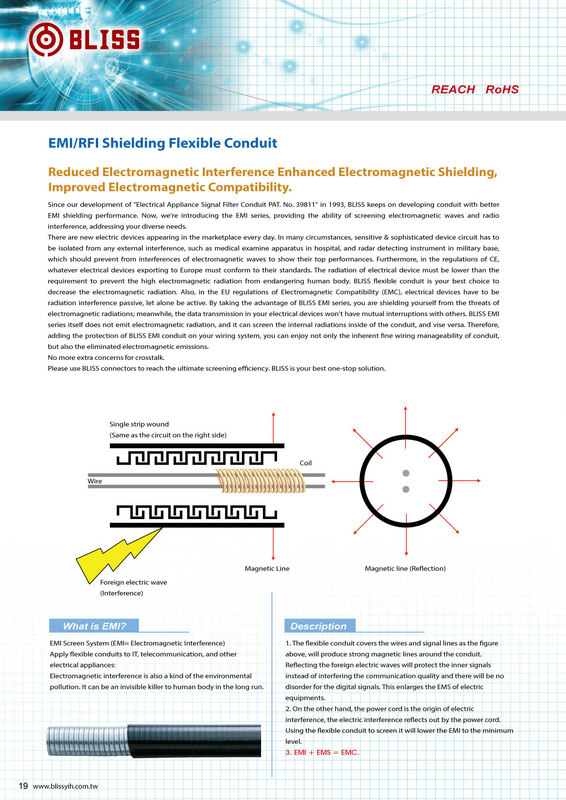 Reduced Electromagnetic Interference, Enhanced Electromagnetic Shielding, Improved Electromagnetic Compatibility. 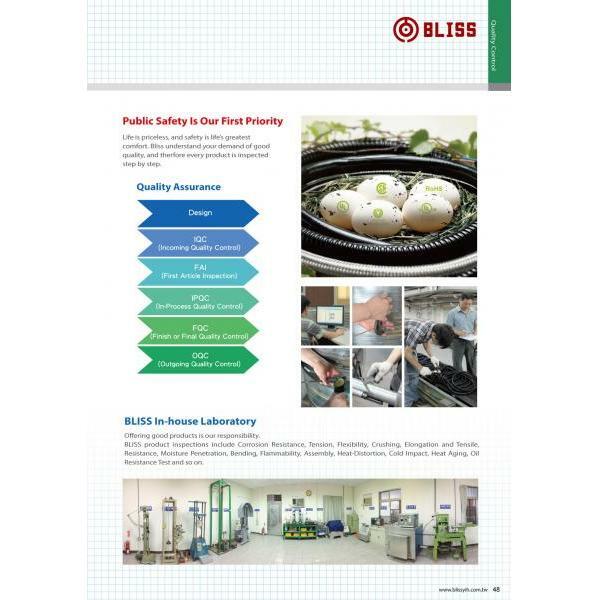 BLISS Yih Enterprise Co., Ltd. enriches our various flexible conduit portfolio! Since our development of "Electrical Appliance Signal Filter Conduit PAT. No. 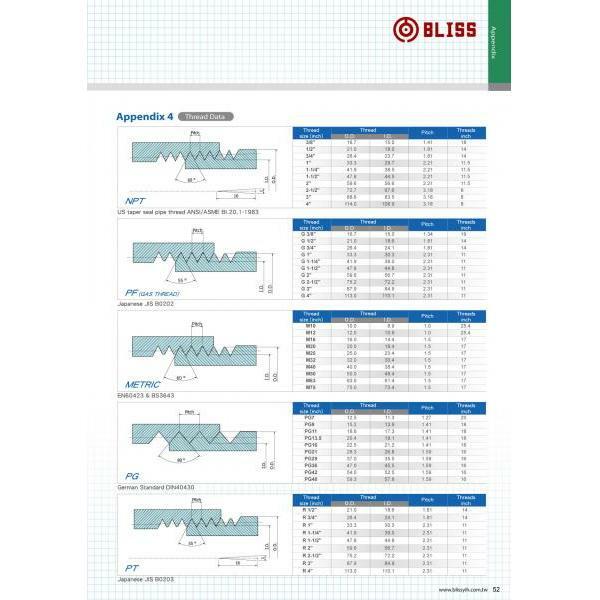 39811" in 1993, BLISS keeps on developing conduit with better EMI shielding performance. Now, we're introducing the EMI series, providing the ability of screening electromagnetic waves and radio interference, addressing your diverse needs. conduit is your best choice to decrease the electromagnetic radiation. Also, in the EU regulations of Electromagnetic Compatibility (EMC), the electrical devices have to be radiation interference passive, let alone be active. By taking the advantage of BLISS EMI series, you are shielding yourself from the threats of electromagnetic radiations; meanwhile, the data transmission in your electrical devices won't have mutual interruptions with others. 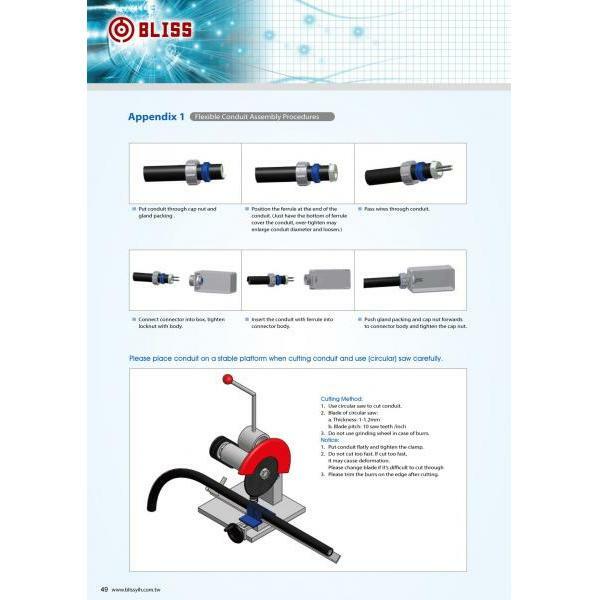 BLISS EMI series itself does not emit electromagnetic radiation, and it can screen the internal radiations inside of the conduit, and vise versa. 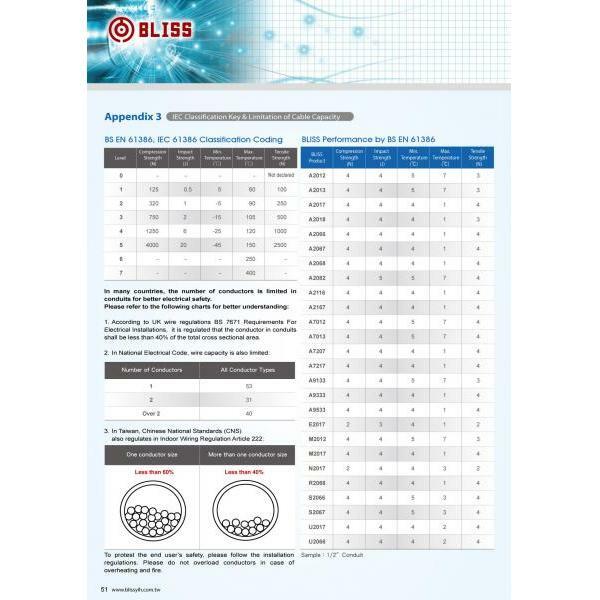 Therefore, adding the protection of BLISS EMI conduit on your wiring system, you can enjoy not only the inherent fine wiring manageability of conduit, but also the eliminated electromagnetic emissions. No more extra concerns for crosstalk. Please use BLISS connectors to reach the ultimate screening efficiency. 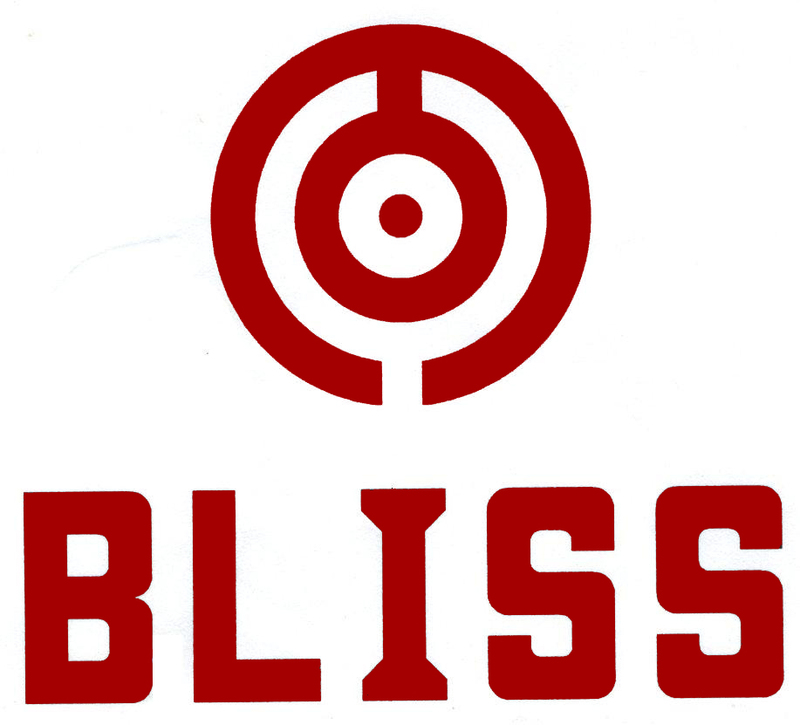 BLISS is your best one-stop solution. the flexible conduit without special shielding braiding, the shielding efficiency of which is from 21.6 to 51.8 dB. Among the six samples tested, H7217 which has low fire hazard halogen free thermoplastic elastomer jacket and a layer of copper braiding has the best shielding efficiency from 39.6 to 79.6dB.